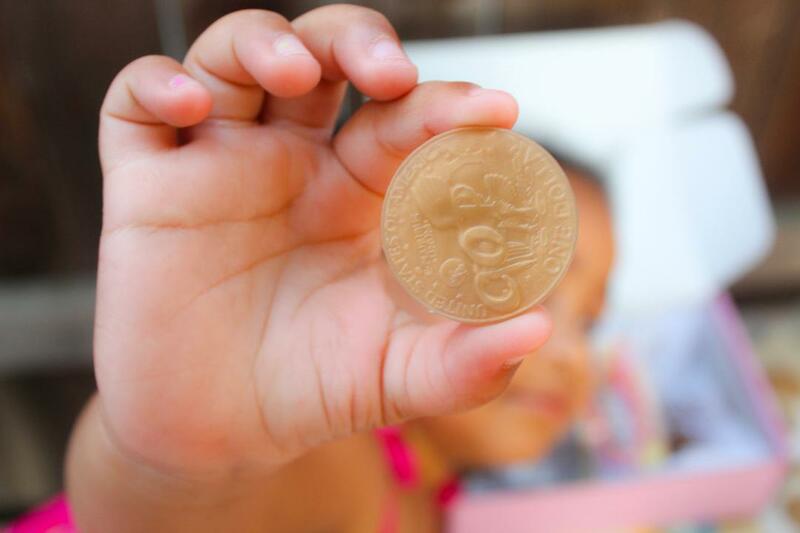 Did you have a piggy bank when you were smaller? I did, I use to love to put change inside and listen to it all rattle around as I shook the bank. I think my most favorite thing was when it was time to break it open. Breaking the little piggy open was so sad, but seeing all the money I collected was so exciting. These days the little piggy's are still around but they come with an open and close slot at the bottom of it, so the excitement of breaking it open is gone. 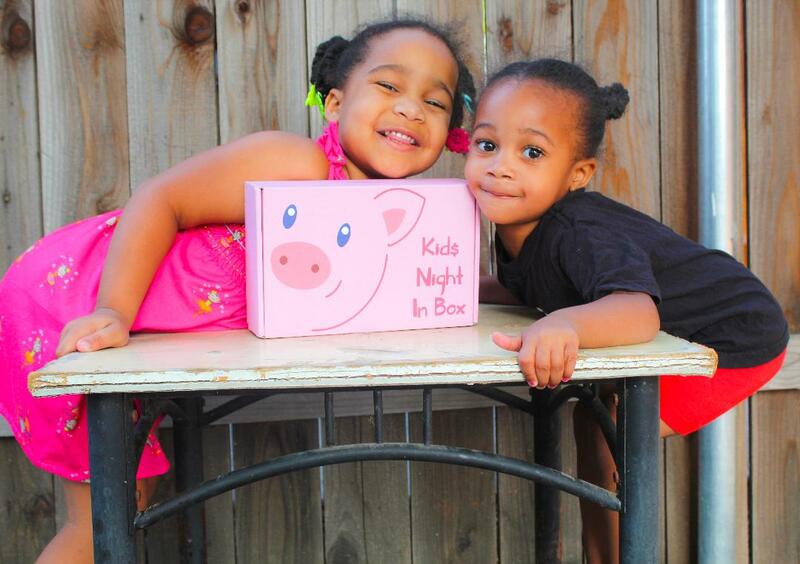 Saving money is always exciting though and this month we're exploring that with our Kids Night In Box. 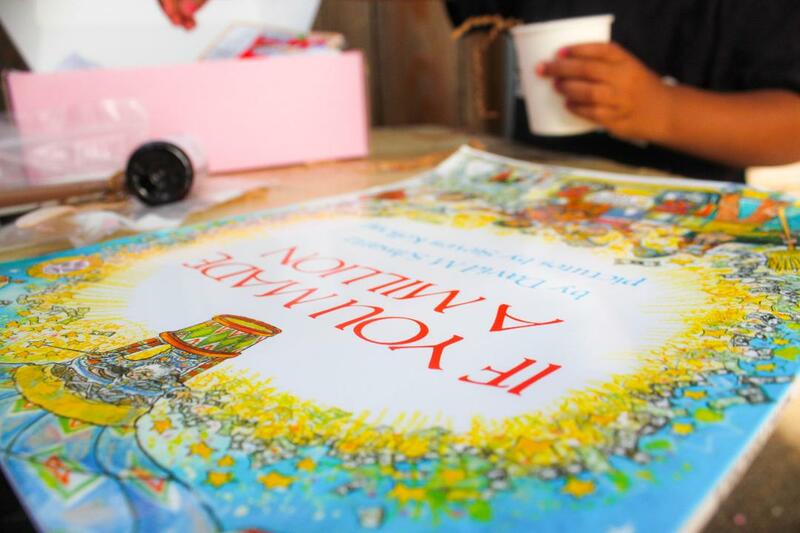 Previously I spoke a little bit about the importance of little ones having a bank account (read about it here). And today the talk continues as we not only have a date night but learn more about the importance of money. This month's Kids Night In Box was called the Finance Club. When I opened the box and saw the little piggy on the front I thought to myself "this is going to be fun." We got straight into the box. With a book entitled "If You Made A Million". Without giving too much of the book away a mathematical magician named Marvelosissimo has a grand time explaining to us how to earn and save money. This book is great for kids, its magic! Next, we took our bag of money for a foundation Lesson. This was so much fun. The kids were excited to open the money bag. I set the money out and explained to the girl's piece by piece what each one was. This is a penny, a dime, a dollar, etc. Then they pretended to count it and give money to each other. This was fun and the kids never had play money before, so it was a new experience. Next head over to www.kidsnightinbox.com/moneysongs where they have fun songs about money. Including one entitled "I have a Shiny Penny". It was super cute. The kids favorite part is typically snack time. 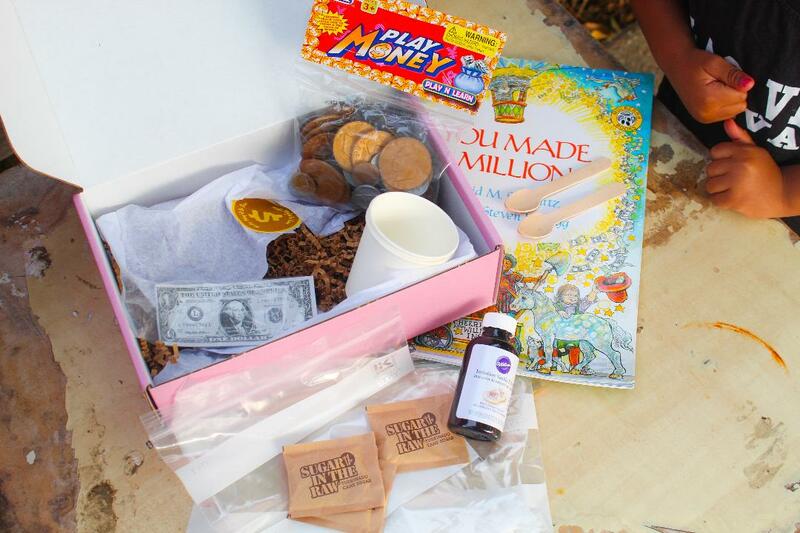 For this months box, we were to make ice cream. While I was really excited to do so the girls were a bit restless so we did not get the chance. We are going to save that for a separate date night. we turned our box into our own piggy bank. Cutting a slit in the top I explained to the girls that we would put money inside and save for a new LOL doll. Those are their favorite toys. The next part of the box required setting up a bank account for your little ones to earn interest but my girls already have one, so this part of the box was already done. I did, however, try to explain to them what interest was and how it works. This month's Kids Night In Box was super cool, we can't wait for next months! 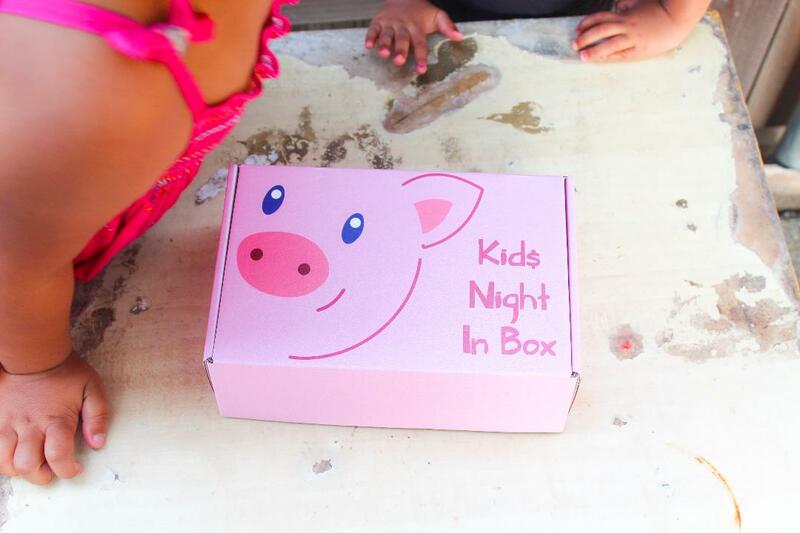 Thank you Kids Night In Box for our box! 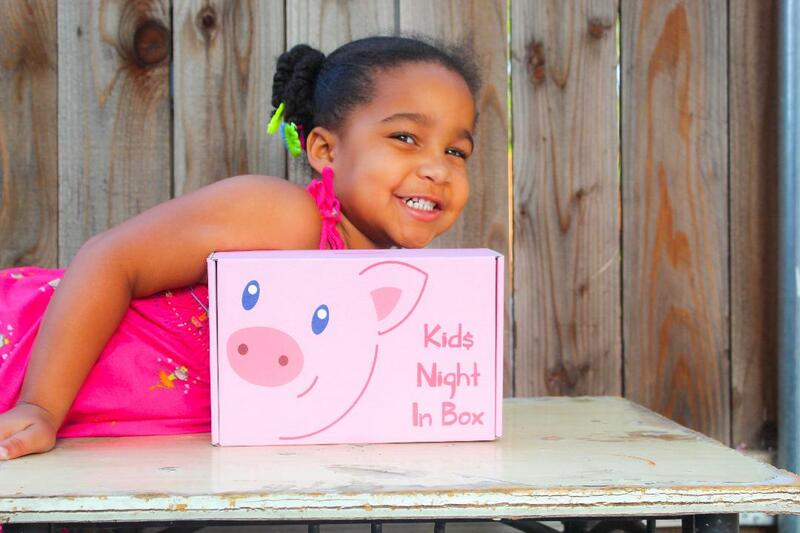 You can shop Kids Night In Boxes HERE. 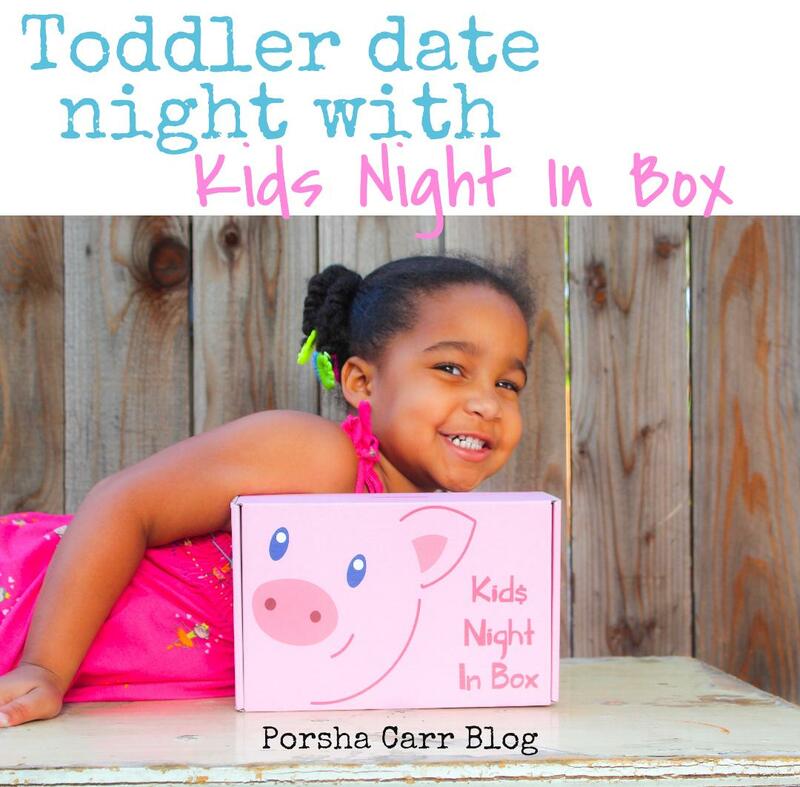 You can check out all things Kids Night In Box HERE. I've created a bad habit of picking up cheap toys whenever were out but I want to start teaching Amaya the value if.a dollar and working for it. New piggy bank coming soon. What a creative way to teach kids about money! 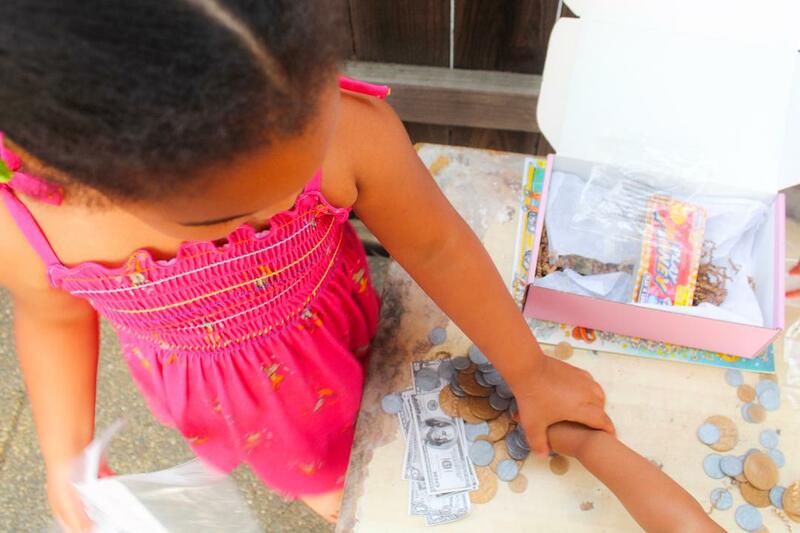 Saving is a very important skill that kids need to start learning at a young age. And it's really not talked about at school at all. Great box! 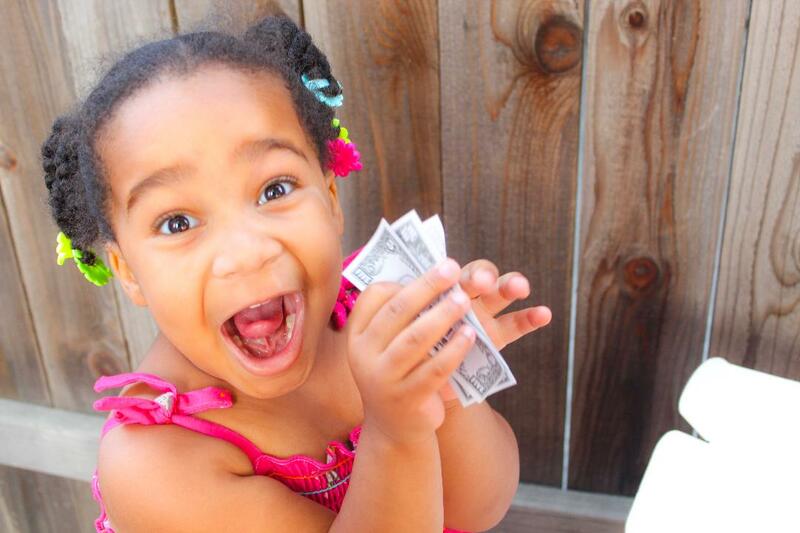 Ohh this is such a good way to teach kids about money!